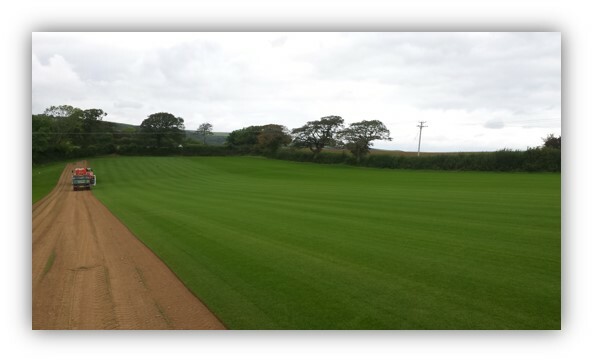 For high quality seeded lawn turf supplied in Flintshire along with exceptional service look no further than Turf Lawns. We supply high quality seeded lawn turf to all areas in Flintshire, on a daily basis. 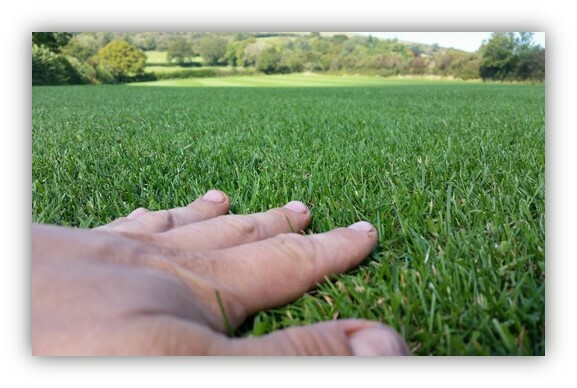 Turf Lawns are long established and trusted turf suppliers in Flintshire. We are a family run business, established and growing turf for over 15 years. This experience enables us to bring you the very best turf available. As recognised experts within the turf industry, we can supply our customers with quality products that they expect. All of our turf is grown from seed specifically to create a perfect lawn. Our turf is grown to the highest standards, to be durable and hard wearing as well as looking lush and green like a garden lawn should. If you place an order before midday, we can deliver your turf the next day. For an instant turf quotation, enter the amount of turf that you require and your postcode into our turf calculator at the top right of the page.